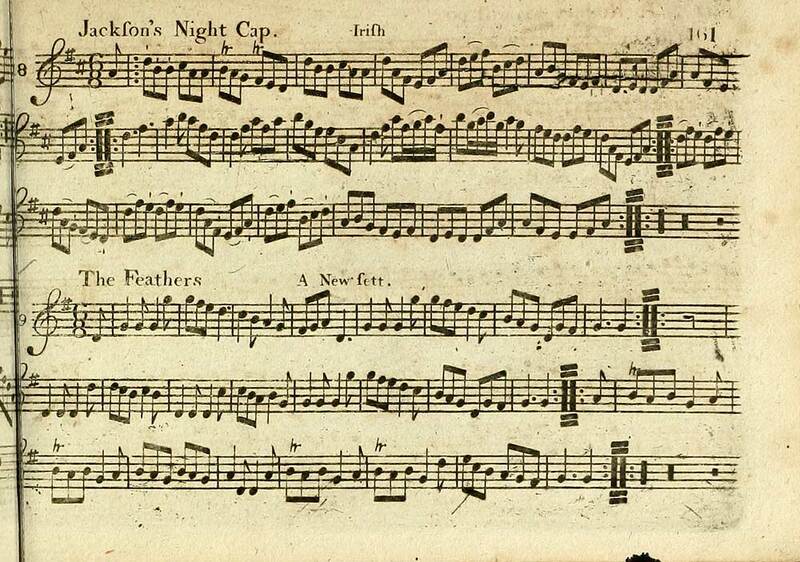 Adapted for the fife, violin, or German flute. Volumes 3 and 4 of edition printed & sold by J. McFadyen, Glasgow. 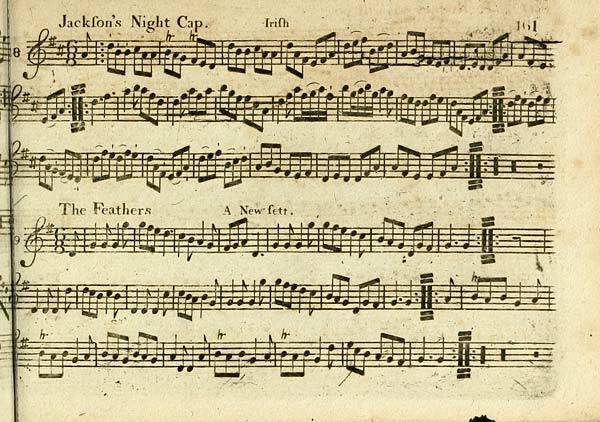 Scottish songs and music of the 18th and early 19th centuries, including music for the Highland bagpipe.There are more than 330 publications contained in about 320 selected from the collection of John Glen (1833-1904). Also available are a few manuscripts, some treatises, and other books on the subject.